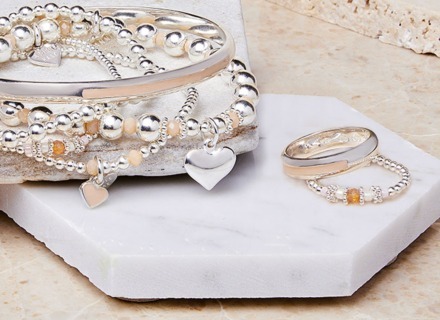 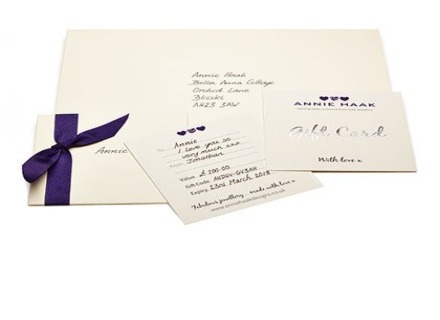 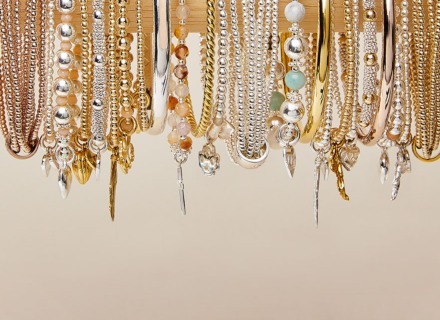 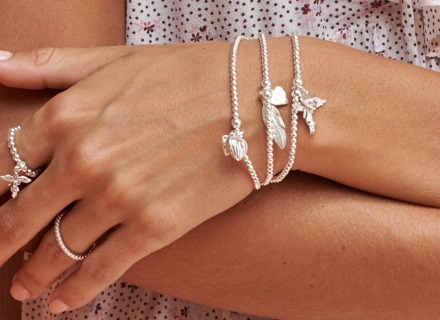 Make a statement with ANNIE HAAK’s signature charm bracelets. 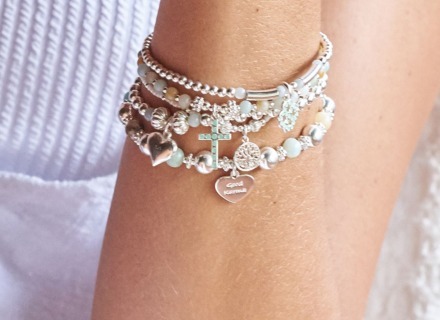 Discover our Sterling Silver, gold and rose gold stackable charm bracelets, each imbued with a special meaning, mantra or symbol. 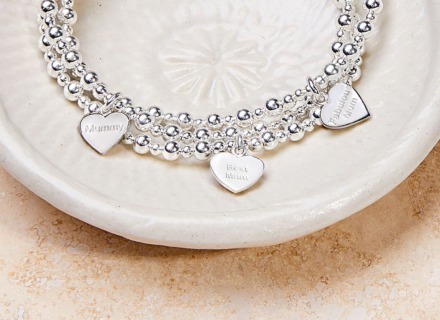 Fabulous charm bracelets made with love.